Understanding essential human anatomy for the therapist is more than memorizing terms, locations of origins and insertions of muscles, or organ locations. Anatomy is essential for understanding what is potentially wrong with our patients, what the differential diagnosis is, and how to approach treatment. If it is not clear now, it will be in practice that the exact detail of human anatomy we need to know varies with the location of our primary discipline. In this article we will cover 3 simple steps you can use to and improve your human anatomy knowledge. All of these steps are right at your fingertips and should be used often. Over the past couple years, medical based YouTube channels have exploded onto the scene. 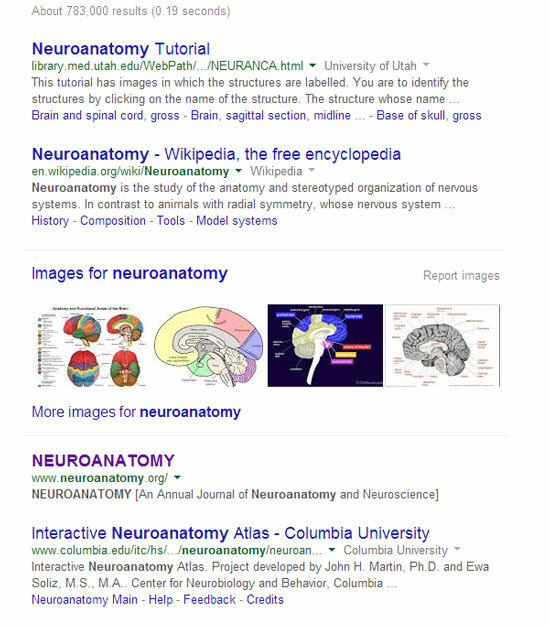 If you search using both broad and narrow key terms such as ‘brain anatomy’ or ‘SLAP Tear’. Both will give you surprising results as YouTube tries to narrow your search. Take the extra time to search for a few minutes on each term as new uploads are lesser known. One of my favorites is AnatomyZone. It is a YouTube base tutorial that displays Dynamic 3-D anatomy section by section. The anatomist displays anatomy in a clear and easy to learn way. You never know what image or website you will find to help you with your endeavor for clearer knowledge of the anatomy and function. One site often leads to another site during your search. Many expert websites are just lost in the Google search engine as they do not know how or care to move their sites up on the search engine. This is often the case with very specific anatomy sites that are designed for a limited number of professionals. This is where using very specific keywords really helps. 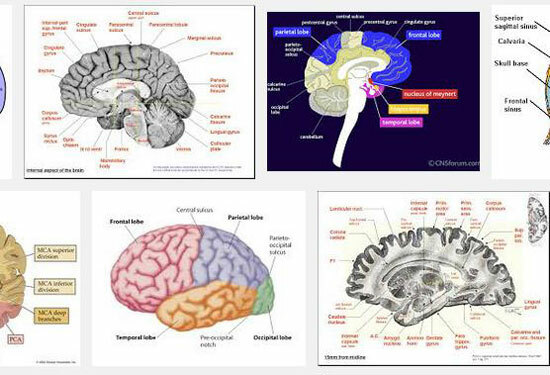 I used neuroanatomy for the example below. You can go through hundreds of images in less than a minute. Try something even more specific like Basal Ganglia, SLAP Tear, or ACL. Google uses keywords to help those searching for desired information. To be effective, you must use keywords to narrow your search. Below is an example of the “keyword” Neuroanatomy. It is essential that you are specific because using general terms often come up with popular basic searches for the lay person. Many of the online providers know how to angle their searches to the widest popular audience using general terms. As a result, most of these sites are too general to give therapists enough applicable knowledge. I put google searches last because a search engine only provides about 10 listings for each page. It can take a much longer time and provide more false leads in your quest to advance both your knowledge and practical skills. Once you have found the correct data take advantage of your browsers folder structures to organize your findings into a clean structure. Anatomy is more than memorizing terms, but rather an essential tool to understand the location and reason for your client’s impairment and pain. We need to take advantage of the more modern techniques to learn, refresh, and master one cornerstone of our profession – Anatomy. 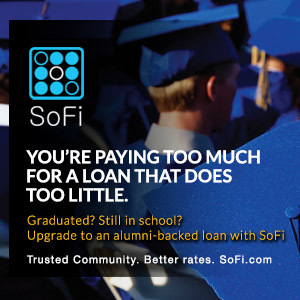 Remember to bookmark great sites and pass them on to your colleges or classmates.